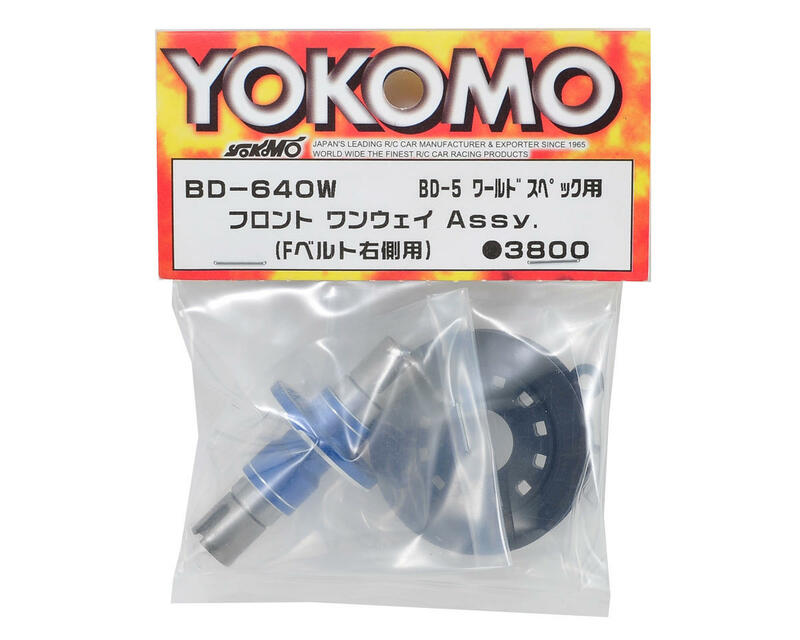 This is an optional Yokomo Front One-Way Assembly, and is intended for use with the Yokomo BD7 1/10 scale touring car. 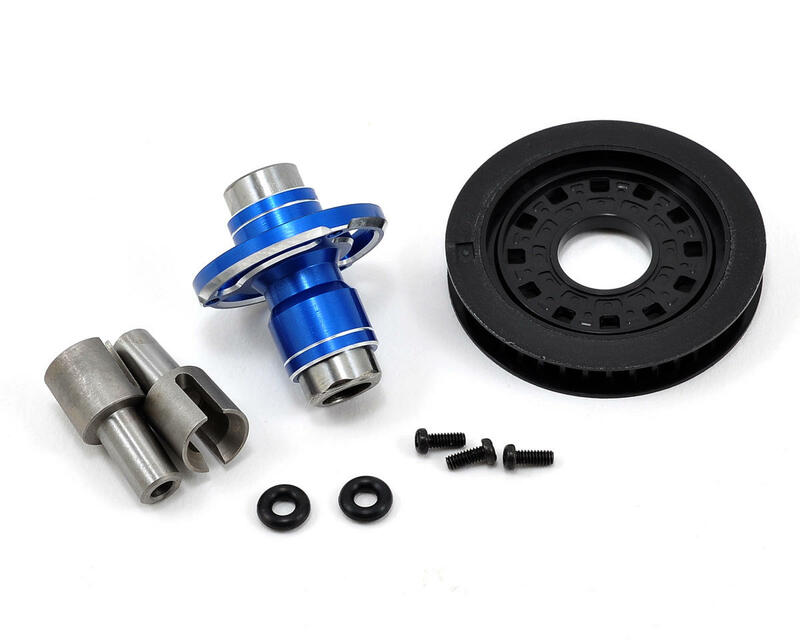 This package includes all the necessary parts for the one-way. A front one-way can offer increased corner entry and corner speed but can also cause some instability especially under braking.